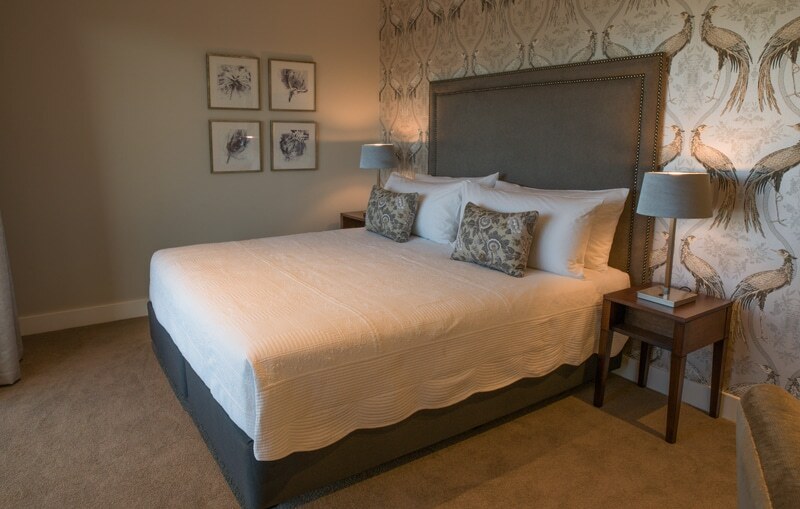 The ultimate in luxury, our Royal One Bedroom Suites are the accommodation of choice for discerning travellers. Designed with comfort and relaxation in mind, each expansive suite features elegant, bespoke design, custom-made furnishings, and local artwork. 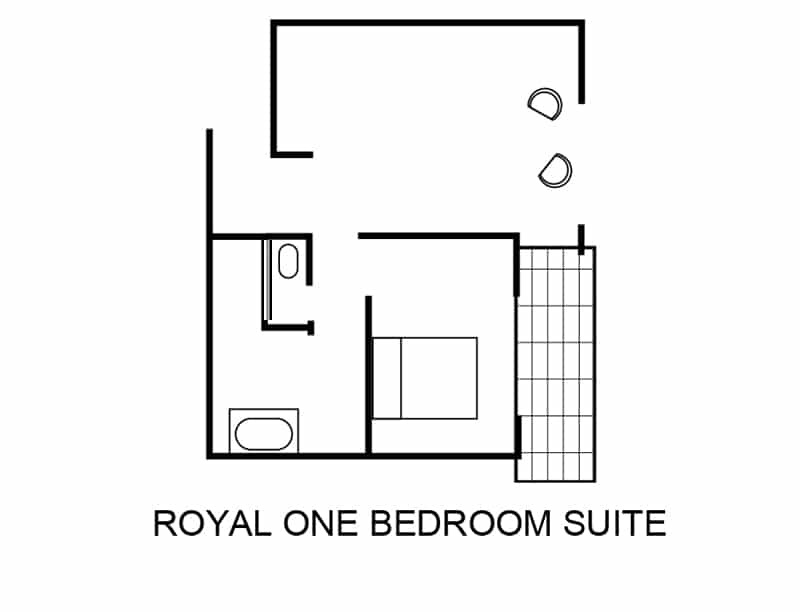 Enjoy the comfort of a separate lounge, designer kitchen, and Nespresso coffee machine.